Time until Creature Venture release day! 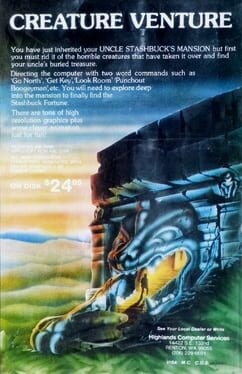 An adventure game developed by Microcabin in 1982. It is also known as Takara Building Adventure.